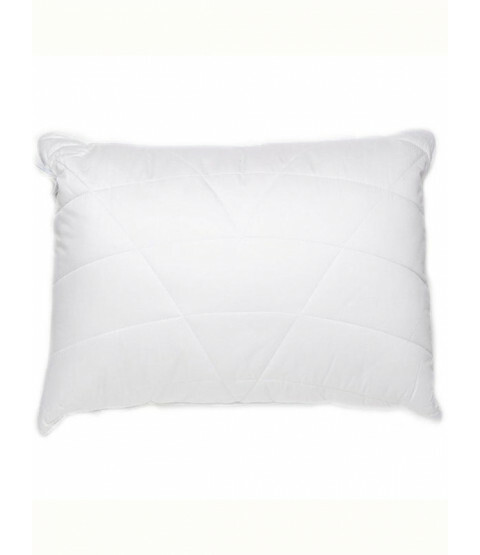 This Bamboo pillow is ideal for those suffering from eczema, hyper-sensitive skin or allergies caused by dustmites. Because bamboo is naturally anti-bacterial, it resists dutmites as well as mould and milrew. 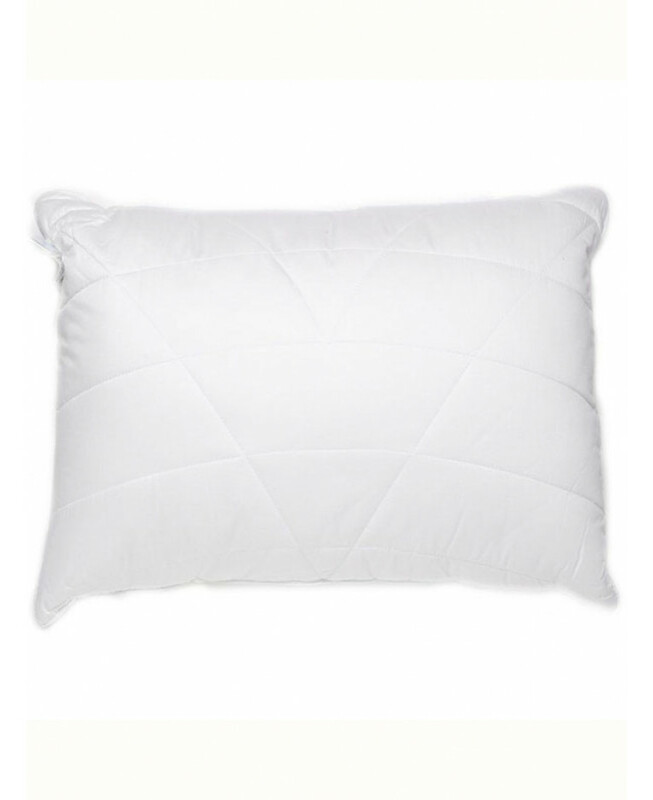 The bamboo plant is also grown without any chemicals or pesticides making it naturally organic.The 300 Thread Percale bamboo and cotton casing makes a super softmaterial which will help aid a restful nights sleep.Each pack contains one pillow which is suitable formachine washing.